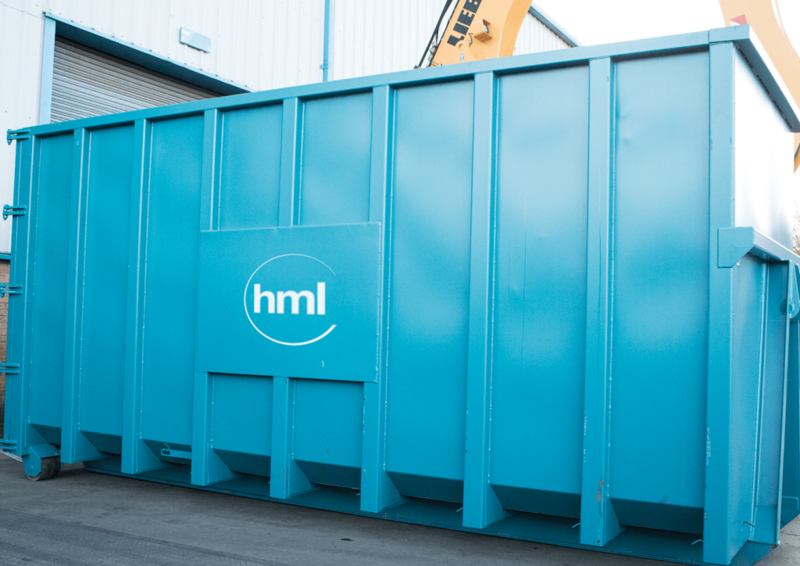 Do you want even better prices for your scrap metal? Our trade membership card will give you just that. 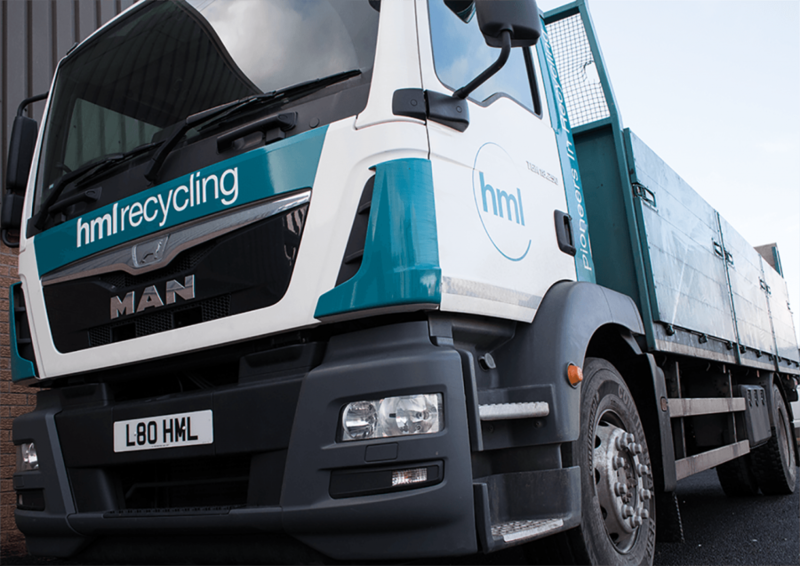 Are you looking for a trustworthy company to recycle your surplus metals? 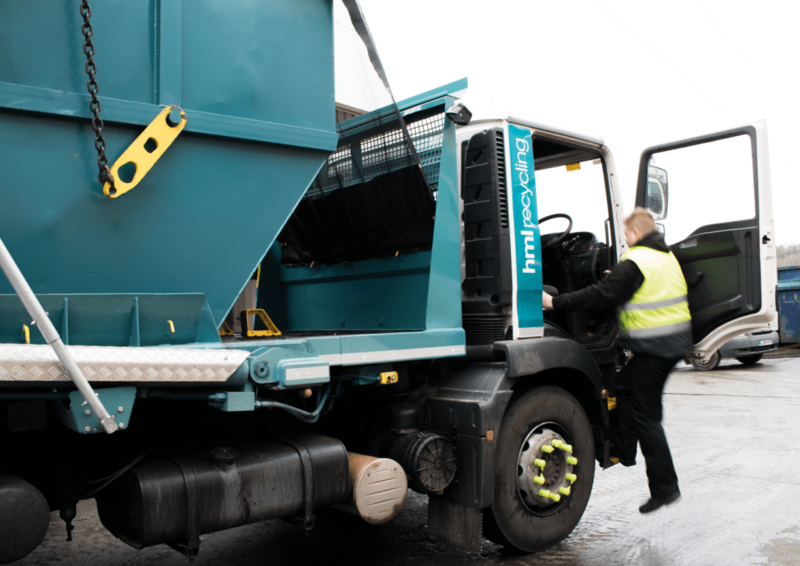 Would you like an audit of your recycling requirements?